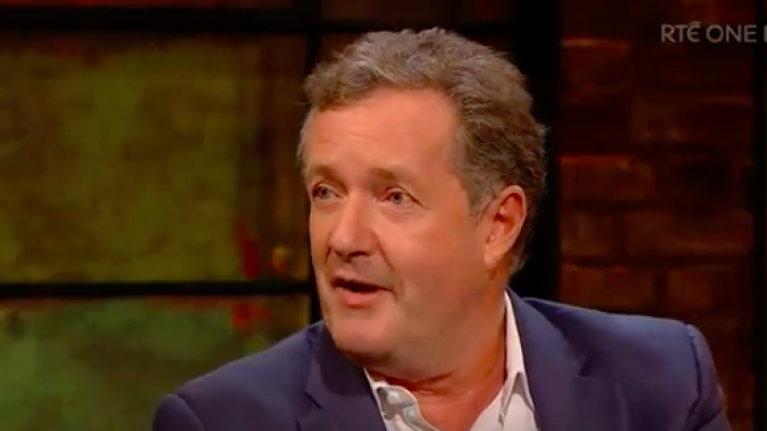 Piers Morgan had some harsh words for Meghan Markle during his appearance on the Late Late Show last night. The Good Morning Britain host said he thought that the Duchess of Sussex was a "social climber" after she ghosted him when she met Prince Harry. He began the story by telling Ryan Tubridy how he had been following some of the stars of Suits - including Meghan - on Twitter a few years ago. It was then that the actress-turned-member-of-the-royal-family reached out to him, and the pair formed a fast friendship. He also claimed that another one of her former co-stars - although he didn't specify who - reached out to him. Eventually, Meghan reached out to say that she was going to be in London to watch Serena Williams play tennis - and asked Morgan if he wanted to meet up for a drink. "We had two hours in the pub, she had a couple of dirty martinis and pints - we got on brilliantly. "Then I put her in a cab, and it turns out it was the cab that took her to a party where she met Prince Harry. The next night they had a solo dinner and that was the last I ever heard from Meghan Markle. "I never heard from her again - Meghan Markle ghosted me." 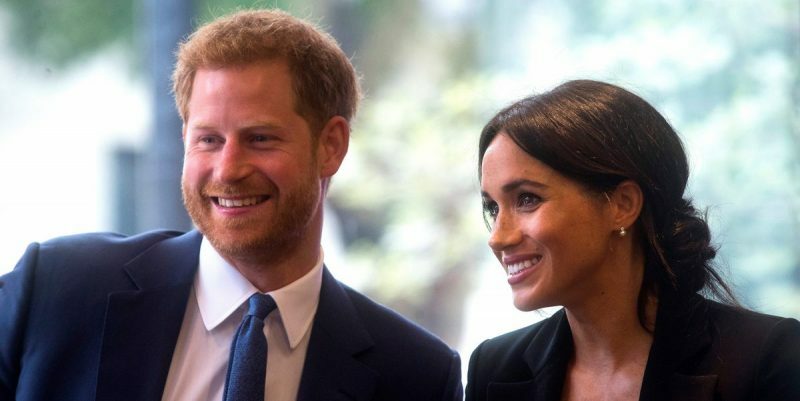 He went on to claim that the Duchess of Sussex is a "slight social climber" - and said that the number of family members she had at her wedding in may was proof of that. "At her wedding, there was only one member of her family there - the rest couldn't be risked, they were considered too dangerous." The Good Morning Britain presenter admitted that he thought it was "strange" that he had gotten ghosted - both by Meghan and her former co-star. "I didn't really like being ghosted like that; I thought it was a bit of a strange thing to do. "The other guy, I won't name him but he was another actor in Suits, he did the same - I didn't hear from him, either. "He popped up, apologising, saying 'I'm so sorry, I hope you understand.' He'd been told to ghost me as well!"